2. Donate to a public charity. 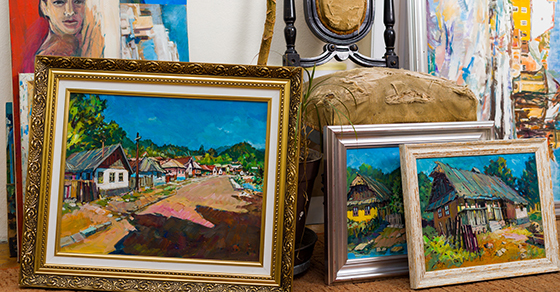 To maximize your charitable deduction, donate artwork to a public charity, such as a museum or university with public charity status. These donations generally entitle you to deduct the artwork’s full fair market value. Be aware that your charitable deduction may be reduced if it exceeds certain limits based on your adjusted gross income, the type of donation and the type of charity receiving the donation..
← Should 360-Degree Performance Evaluations Be Anonymous?